Canadian artist Ember Swift is an internationally touring musician and songwriter, and founder of the independent label Few’ll Ignite Sound. After a long history of touring full-time as a musician, Ember Swift moved to Beijing, China in 2008 expressly to slow down. In the process, she has added writing to her roster of talents and is a columnist for several magazines including Beijing Kids Magazine, Mami Magazine, Women in China Magazine as well as being an occasional contributor to Canada’s Feminist Quarterly: Herizons. She has also been running her own blogs, one of which is the award-winning “Queer Girl Gets Married” blog located on her website: www.emberswift.com. In 2012, Ember had her first child followed closely in 2013 by her second. That was when she decided to pursue another goal, which was to obtain her Masters Degree. As writing had become another passion in recent years, she chose an MFA program out of City University of Hong Kong–a part-time, online, limited-residency program that was the only one of its kind in the world: designed for writers who write about Asia in English. She completed her degree in May of 2016. 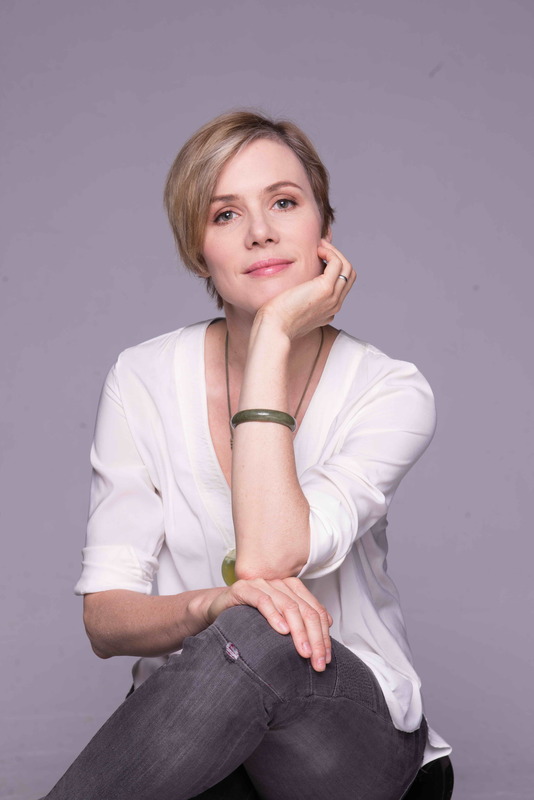 Since 2012, Ember has been writing a memoir about her experiences in China and her various transitional journeys, namely between full-time music and full-time motherhood, as well as the immense journey from being a queer woman with a romantic history with women to being a queer woman (her identity remains intact) who chose to partner with a heterosexual man. The journeys across language and culture and tradition are also intense in Ember’s recent decade of experience. This memoir, while mostly complete, is currently seeking agency representation and hopeful publishing in the imminent future. The accompanying image “From the Embers” is a feature discussing the first-ever presentation of any work from Ember Swift’s memoir (at the 2014 Beijing Bookworm Literary Festival), her status as a queer woman married to a Chinese man, and the musical history that preceded Ember Swift’s writing pursuits. It is one of the most comprehensive and clear articles speaking to all of Ember’s artistic outlets that has been written to date. It was published in the May edition of Time Out Magazine in Beijing. Written by Hubert O’Hearn, this book review of Knocked Up Abroad features questions with Ember Swift and commentary on Ember’s contribution to the anthology. Following this written review is also a podcast with Hubert O’Hearn–a full hour interview with writer, Ember Swift. Guest Author at the Beijing Bookworm Literary Festival, 2015 & 2016.